If you do not accept the Terms & Conditions, your membership will not be approved and you will not be registered on this website. Your email address will be your login for this website, but you must still create a unique username. This username can contain only letters and numbers - no special characters, punctuation marks, or spaces. 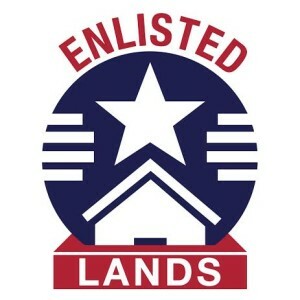 Your email address will be used to login to Enlisted Lands. Each email address can be used only once. If you get a message saying that this is a duplicate email address, please click "Log In" on the top menu and select "Forgot Password". Follow the instructions from there to reset your password. At the current time, only current or former enlisted members, warrant officers, and limited-duty officers of the US military may join Enlisted Lands. Please indicate the appropriate military status below.